The living space is the entertainment zone for families. Television remains to be the focal point of home entertainment, making it the centerpiece in every living room. This area represents a space for family bonding and get-togethers, to be in the know, and be entertained when you want to binge on a good TV series at the end of a long day, or perhaps just a weekend getaway right at your couch. Television is what we switch on so that we can switch to relaxation and amusement. Find the right balance between the advancement of technology and luxe design sophistication with the new BRAVIA OLED A9F. Pictures and sound come together in perfect harmony as the OLED screen and MASTER Series Technology brings in realistic entertainment on this 4K OLED HDR TV. Integrate functionality with style to demonstrate comfort, elegance, and entertainment with a TV which blends well with your living room space. 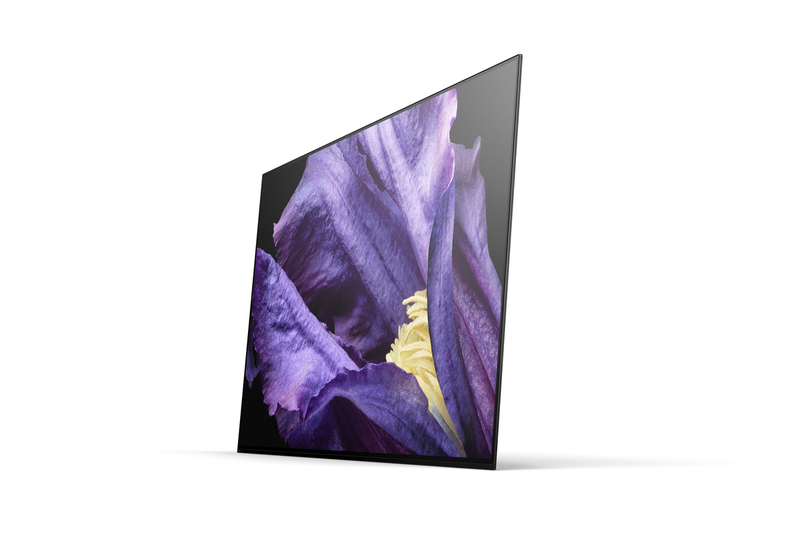 The BRAVIA OLED A9F’s aesthetics came from SONY’s passion for designing a multi-functional TV in style. The sleek and classic design would complement your living room entertainment space and turn the TV into a modern stylish furnishing. Make your A9F the rightful dominant feature, while seamlessly blending it into the overall living room aesthetic. Whether it is switched on or switched off, the A9F is crafted with a glass-like feature that exudes a commanding presence. Experience true colors when turned on, the picture emerges with vivid real-world colors courtesy of the TRILUMINOS Display that maps colors from a wider palette, faithfully reproducing every shade and hue in the picture. 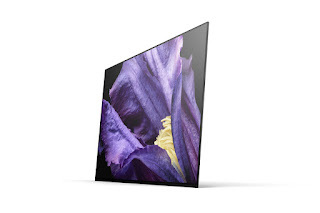 The BRAVIA OLED A9F meets the strict criteria of top SONY engineers to hone beautiful images into a reality that is at par with its physical design that would surely make your home more stylish and modern. It exudes minimalism styled with softness: the screen being a single slate with only a stand in the back to hold it up. The picture quality features OLED as a display device with Pixel Contrast Booster; eight million self-illuminating pixels and Sony-original panel controller for OLED brings a significantly enriched visual experience with unprecedented black, authentic color and a wide viewing angle for your entertainment pleasure. The Sony A9F Master series TV will be available in the Philippines starting October.